At Belgium Diamond we offer diamonds for investments. 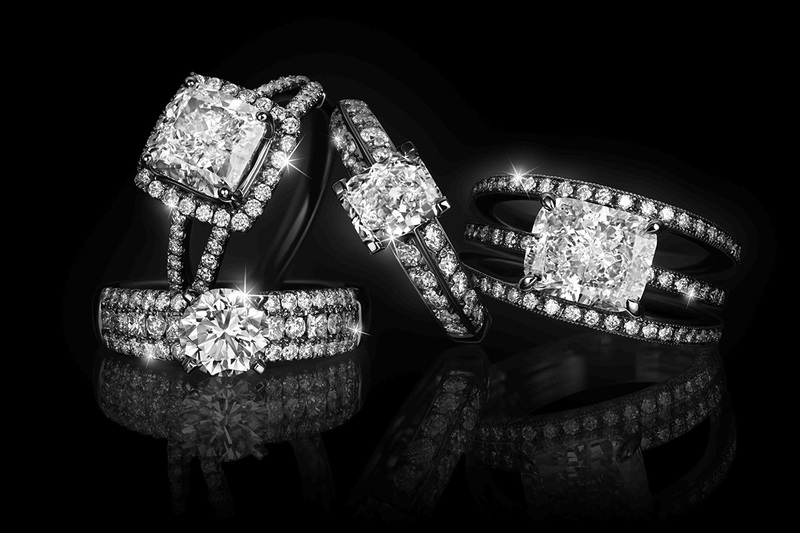 Our specialization is high end diamonds that meet your individual needs. Portfolios start from 15,000€. Our seasoned gemologists will personally assist you in setting up you diamond portfolio. Please contact us to set up your confidential meeting. All diamonds are provided with full documentation and reports. In these current times of economic uncertainity, diamonds serve as a solid asset for capital preservation and gain. Demand for diamonds expected to exceed supply in the coming years, (Asian Demand is changing the marketplace) and thus prices are on the rise. Other commodities particularly precious metals have risen dramatically over the last five years and now diamonds are following suit. Diamonds are the most concentrated form of wealth and are the most portable asset. Diamonds are an excellent way to diversify your investment portfolio.